Today we profile Greg Martin, Director – Delivery Project and former Waikato Conservator based in Hamilton. Some things I do in my job include… leading the staff of the former Waikato Conservancy and maintaining significant relationships with many of the key partners and stakeholders in the region. The best bit about my job is… getting to some amazing places that the average New Zealander would not have the opportunity to visit, and certainly not as part of their job. The most amazing DOC moment I’ve had so far was… a visit to the Taman Negara Gunung Mulu National Park World Heritage Area in Sarawak, Malaysia in 2011, as part of the Australasian Cave and Karst Management Association. Mulu has reputedly, the largest cave in the world, known as Deer Cave. 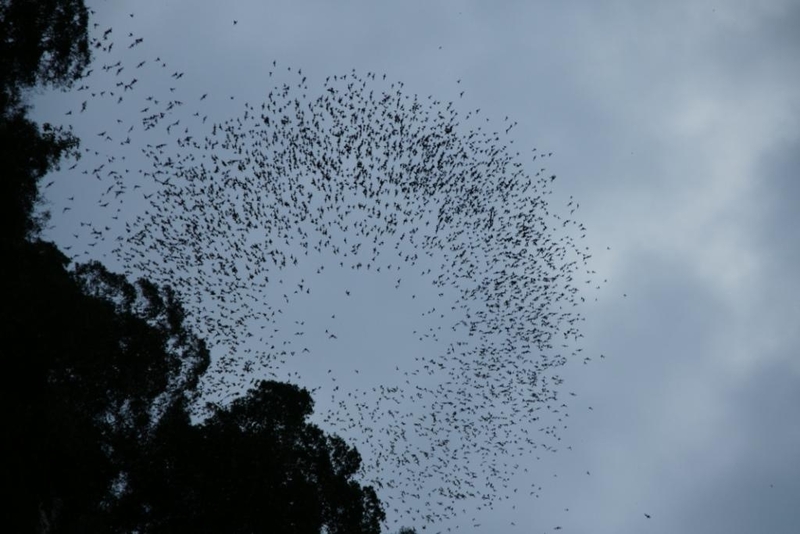 Each evening at dusk, millions of bats exit the cave to feed over the forest canopy and as they leave they form amazing patterns in the sky. The person that inspires or enthuses me most is… Dr. Gordon Stephenson who was a founder for the QEII National Trust and the National Farm Environment Awards and is a conservation icon in the Waikato. He is truly a visionary. Most people don’t know that I… own every mans’ dream car, an Aston Martin. My best ever holiday was… with my wife, daughter and her partner travelling in the South of France and North of Spain staying in little villages and places off the beaten track. It was a wonderful experience meeting the locals and enjoying the food and wine. I was fortunate to visit the Niaux Caves in the South of France and see the ancient drawings of cave bison. This artwork has a significant conservation plan in place. My greatest sporting moment was… when I broke the 3 hour barrier running a marathon. The previous year I went under the clock at 2.59.59 but when the results came out the time was recorded as 3 hours and 81/100ths of a second! That was motivation enough to achieve 2 hours 48 minutes and 58 seconds at the next event. 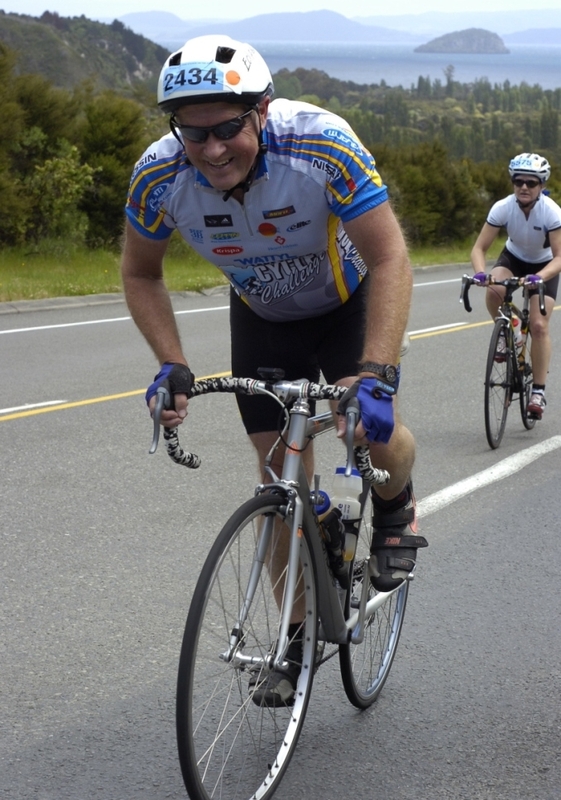 In my spare time I enjoy… road cycling and mountain biking and have completed the Lake Taupo Cycle Challenge 25 times. Before working at DOC I was… with the Department of Lands and Survey starting as a cadet in 1973 and amazingly, not even by design, I have had my whole career in Hamilton. 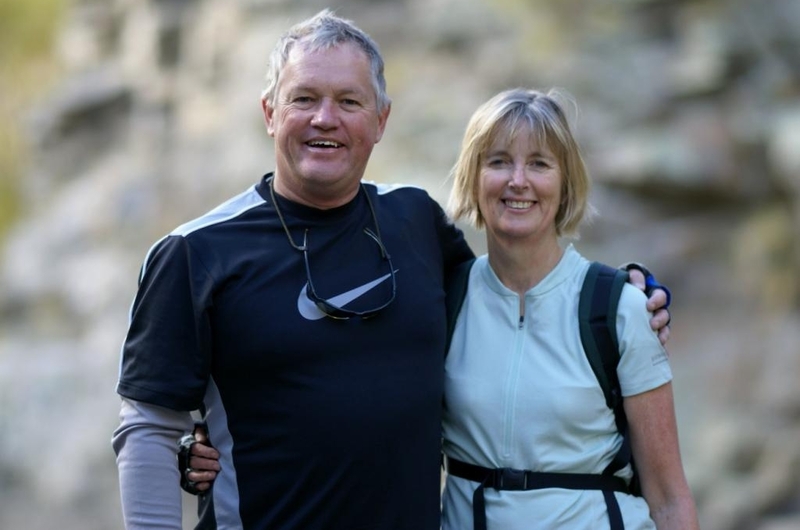 The best piece of advice I’ve ever been given was… by my father to stay in the Government Superannuation Scheme. In work and life I am motivated by… energetic and passionate people who believe in what they are doing. That is all of us in DOC. My conservation advice to New Zealanders is… that all will come to treasure our natural and historic heritage and understand the scale of the task to conserve it. As a soon-to-be ‘watcher of DOC from the outside’, what stories do you hope to hear in the media and through the grapevine? I think we will know that we are making real progress when we have generous funds being contributed by supportive and engaged partners in our main population centres to grow and deliver more conservation without drawing significantly on DOC’s precious resources.